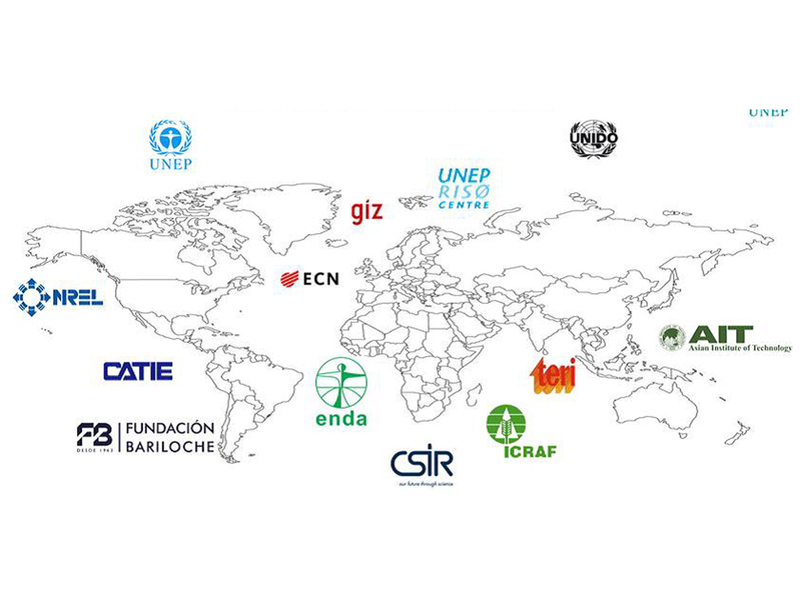 The CTCN offers services in a variety of sectors including water, biodiversity, coastal zones, early warning and environmental assessment, energy, fisheries, forestry, governance and planning, health systems, industry, transport and waste. Its core service is to respond to direct country requests submitted through each country’s National Designation Entity. In South Africa, the entity is hosted by the Department of Science and Technology. The CTCN provides technical support, capacity building and advice on policy, legal and regulatory frameworks, tailored to the needs of individual developing countries. The CSIR is one of three CTCN representatives in Africa. Fostering collaboration among climate technology stakeholders, including academia, the private and public sector and research institutions. Tailored training and capacity building.